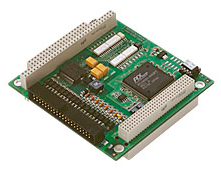 The product range contains a broad range of digital I/O boards, multifunction and counter boards for the connection of SSI or absolute encoders as well as A/D and D/A converters, serial communication interfaces and axis control boards. 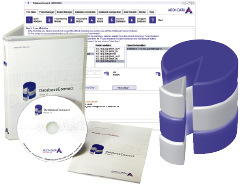 With ADDI-DATA real-time systems you can accelerate your processes and increase the efficiency of your application. Real-time systems are especially suitable for processes that combine measurement and regulation tasks. The regulation is effected precisely and reliably within a predefined time period. This reduces rework and defective products in a noticeable way. ADDI-DATA offers a wide range of distributed systems and PC based solutions for Linux (RTAI) and Windows users (RTX drivers). Increase the productivity of your facility by integrating our real-time systems in your processes! The intelligent Ethernet systems of the MSX-E series are especially suited for industrial measurement, control and regulation tasks directly at the measuring point. They are mounted in robust metal housings and comply with the degrees of protection IP67/IP 65/IP 40. They can be used in a temperature range from –40 C to +85 °C as they are equipped with many protective circuits. The Ethernet systems can be freely cascaded and synchronised in the µs range. Sensors can be connected directly to the measurement systems through screw connectors. 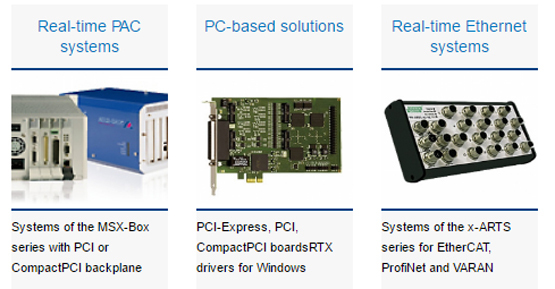 With the sophisticated and reliable ADDI-DATA PC boards, your measurement and automation tasks will be a success! High quality products, well thought-out design concepts and robust constitution guarantee a reliable function of ADDI-DATA PC boards in a harsh industrial environment. 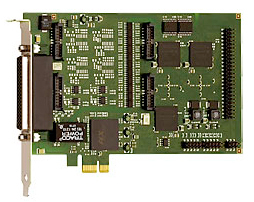 For more than 25 years, ADDI-DATA has been developing interference-free PC boards for industrial measurement and automation. 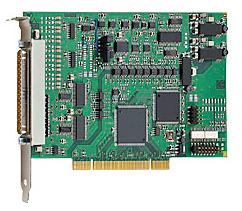 ADDI-DATA offers a wide range of PCI boards, which are especially designed for the reliable use in harsh industrial environments. 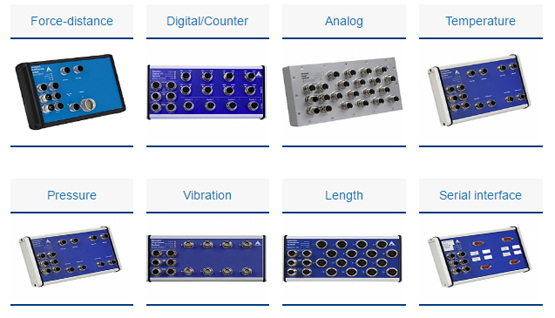 The measurement boards are equipped with a lot of protective features, such as protection against short circuits and overvoltage, optical isolation, input and output filters, etc. 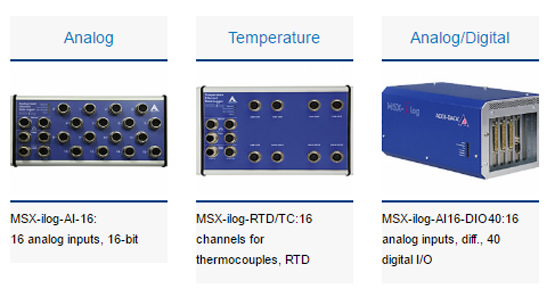 If your applications are subject to vibrations, high temperatures and extremely severe industrial conditions, you have to rely on the robustness, reliability and modularity of the CompactPCI systems. 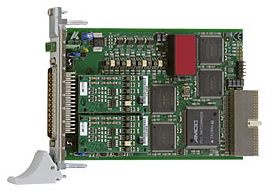 Digital input/output board, 32 I/O channels, with optical isolation, 24 V, for PC/104-Plus. 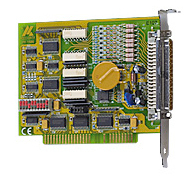 The board PC104-PLUS1500 is a digital input/output board (24 V) for use in PC/104-Plus systems. ISA measurement boards still belong to the product range from ADDI-DATA, as we want your investment to be secured on a long-term basis.